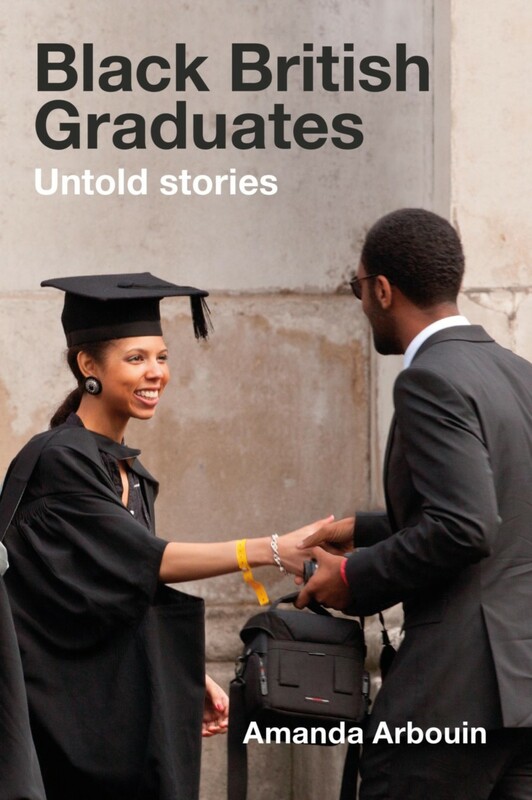 Amanda Arbouin breaks new ground in documenting the learning and employment of black graduates in the UK. Ten British graduates of African Caribbean heritage review their education, both compulsory and post-compulsory, and their careers. They relate how they navigated the obstructions and microaggressions encountered while pursuing academic qualifications, and discuss their choices of employment. These graduates offer teachers and academics valuable new insights into educational inequality and its effects. Their views and perspectives make this a key text for courses in education studies, sociology of education and teacher training. The book will also appeal to community activists, employers, educational policymakers, career advisers and all those who strive for social justice in the education and employment of minoritized groups in the UK. "Dr Arbouin expertly weaves the educational journeys of Black professionals into a wider nuanced analysis of race, gender and the impact of the education system on the lives of Black Britons. It is an important work and an essential read for educators and policymakers." Amanda Arbouin is Senior Lecturer in Education Studies at the Nottingham Institute of Education, Nottingham Trent University.